I hear the rain first. The curtain falls over the mountain, a distant roar, and our German Shepherd clatters underneath the house in panic. I have seconds to slam the window louvers shut before the wave reaches shore, crashing over the house, surf pounding on the metal roof until I can’t see the trees in the yard or hear my own voice. And suddenly, I’m underwater, deaf and blind, my house an island, just me and my dog, castaways. It’s only a matter of weeks before I leave Papua New Guinea. Flights have been purchased, schedules are being set, my jobs are being handed off, and I’m in the middle of that peculiar process where I sort through every single one of my belongings, getting rid of quite a few and recording what’s left (Buy more deodorant. Check...don’t buy hair ties. Check...) while still maintaining translation and relationships here. My worlds are divided by Excel spreadsheets and suitcases and languages, and I leap back and forth frantically, like some global hopscotch. But for a moment, the rain shades the world in grays, like an old faded photograph, and I find myself thrust into the blurriness. Please, don’t make me choose! Let me stay in gray—where I can live in paradox, holding onto both leaving and arriving, staying and going, goodbyes and hellos, grief and joy swirled together. Let me stay in this moment where there is no choosing—where I can merely pause in the middle of the ache that is stitched into the seams of this life I’ve chosen. 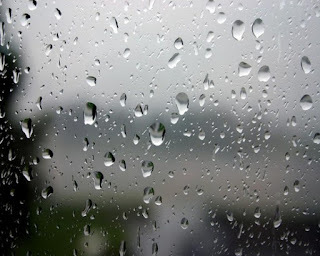 I stare out the window into the blank wall of rain that obscures all details of the valley; I could be anywhere and everywhere. The tumble out of the wardrobe and back into the other life is not for the faint of heart. 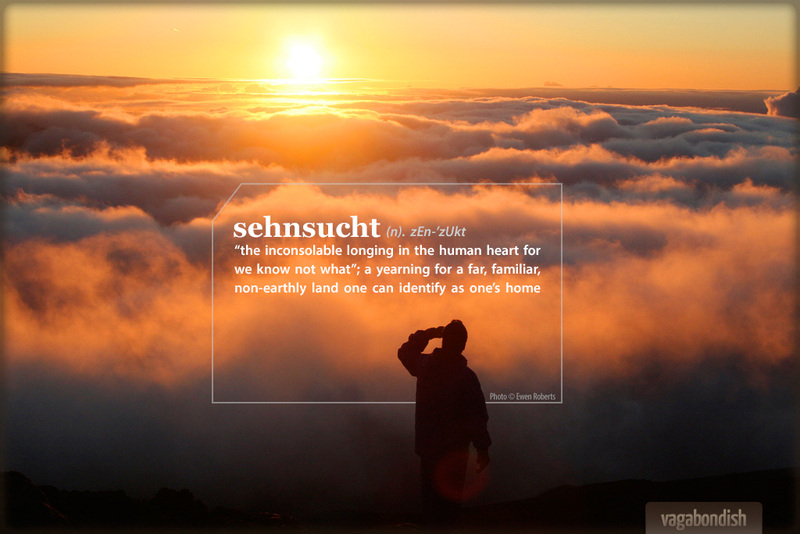 In German, they have the word sehnsucht—that indescribable feeling of longing for a home. I long for the home that is an eternity of belonging—when those joyous aches are finally able to consume me in their bitter gloriousness, until I’m born out of them, renewed. When the golden light of evening and the swell of an orchestra and the needles of the fir tree inked against the infinity of sky, all meet together like flavors that trickle down your throat and become you. I long for the day when physicality will become finally whole, and then, somehow, it won’t matter at all. Because I won’t have to choose between here and there; when we walk through walls like they don’t exist, we’ll still lick the last of fish off our fingers, burned on Galilean sands. 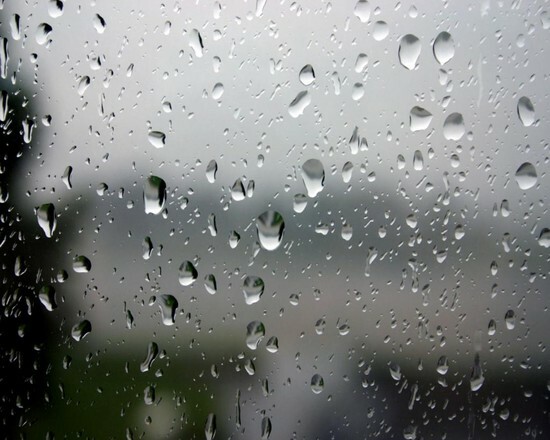 The rain stops as suddenly as it starts, and I am tossed back into a world where here and there require 15 hour flights and crackly skype calls and visa applications—where there are chronic diseases and terrible disasters and perverted justice and the need for Bible translation in the first place. The sun fractures golden across a thousand droplets. I feel sehnsucht.